I was excited to try this place as I’ve been hearing all the rave about Wrong Ramen. I’ve seen posts on my Instagram/Facebook feed from my friends and even saw one saying, “There’s nothing WRONG about this RAMEN”, which gave me so much curiosity. 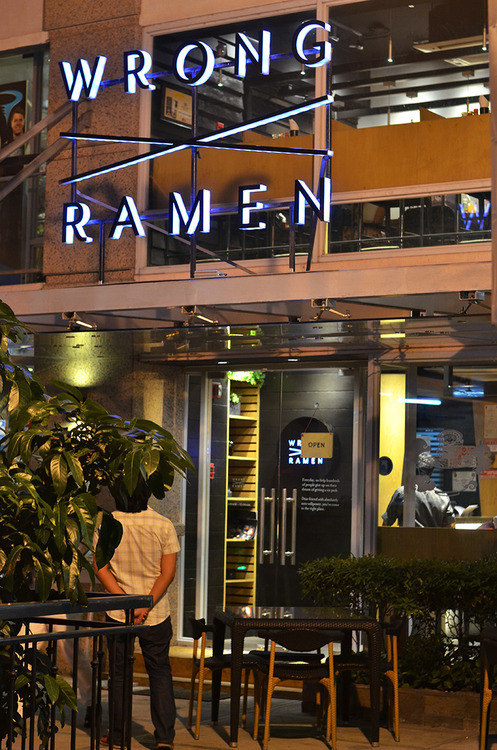 But since Wrong Ramen is located in Burgos Circle –that is far from where I live –I had a hard time to visit the place. 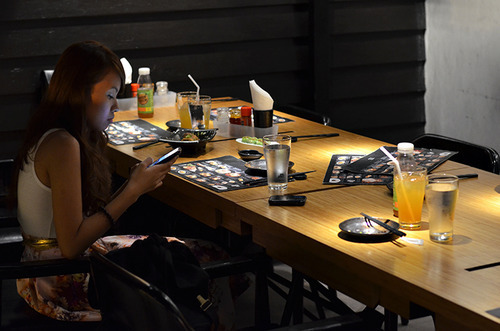 Finally, few weeks ago, I got invited for a dinner to try Wrong Ramen with some of my blogger friends! 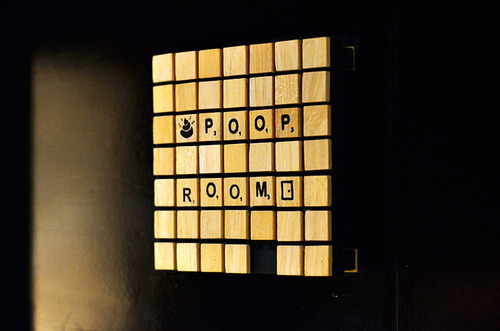 Saw a poop room but I was hesitant to enter because I’m just going to pee! I’m not sure if trolling or I’m really hot. What do you think? 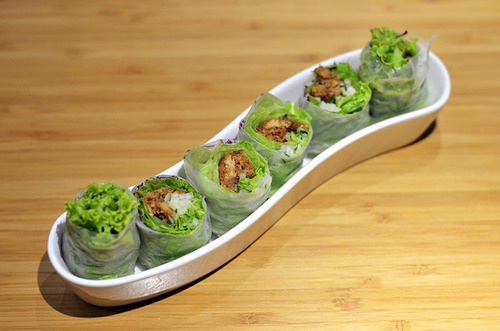 Chashu Rice Rolls | Shredded chashu rolled in rice wrapped. 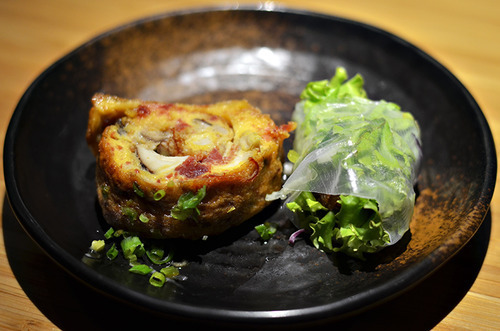 Red Cow Tamagoyaki | Corned beef and shiitake mushroom egg roll. 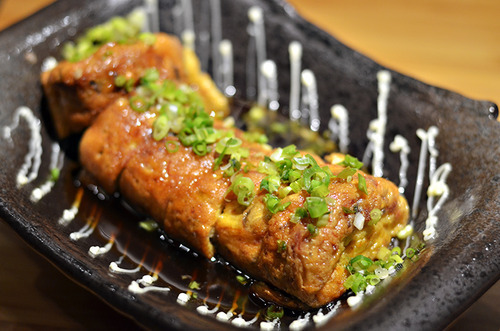 The Red Cow Tamagoyaki and Chasu Rice Rolls make a good appetizer while waiting for my order. 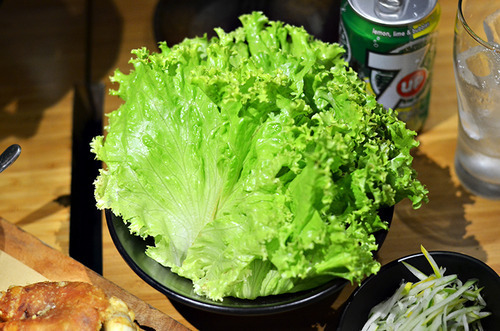 Though it confused me because rice rolls are usually seen at a Vietnamese restaurant. 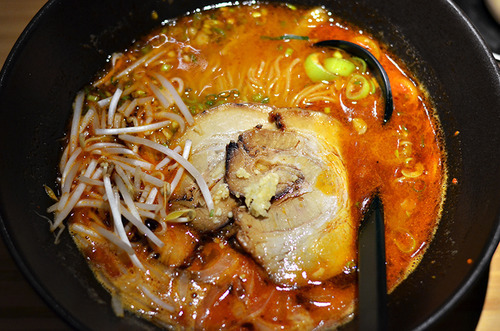 The Communist | Inspired by hotpots: 7 asian spices in a fiery pork broth topped with sliced chashu. 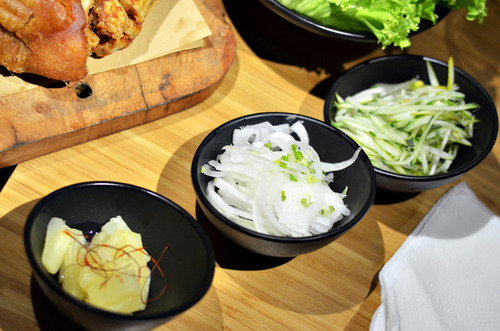 This is what I ordered and it’s one of the best ramens I ever had. The broth was thick and tasty. They say it’s spicy, but for me it’s just right. 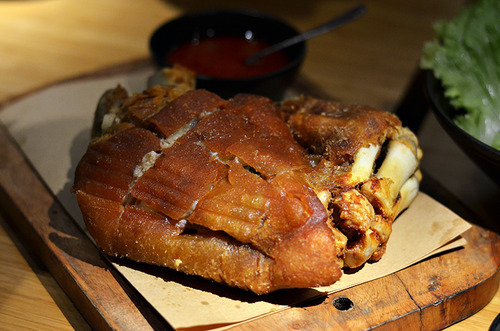 The meat was flavorful, soft and tender. This will probably go to the list of my favorite foods. 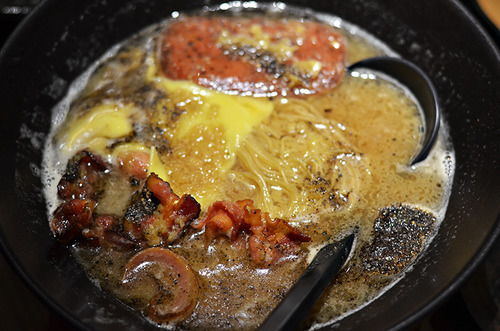 FU Ramen | Your breakfast in liquid form: spam, bacon, cheese and fried egg in a garlic pepper broth. Now this is what I’m talking about “wrong” ingredients because you won’t be seeing these in an authentic Japanese restaurant. Too bad I haven’t tried this because I was too busy with my ramen. 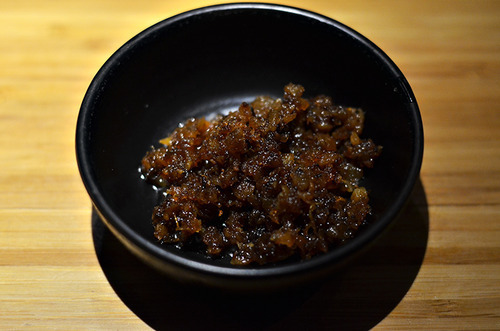 Homemade Xo Sauce | Dehydrated chicken skin, pork and shrimp sautéed in their homemade chili oil. This one goes well with The Communist and I must say the combination is heavenly. 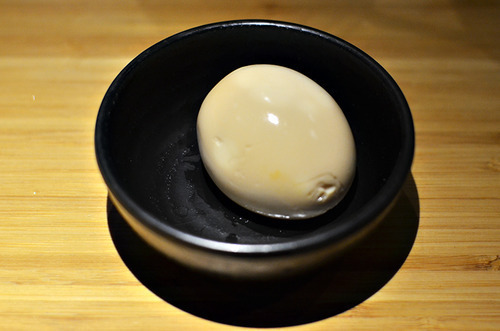 Runny Egg | A perfectly cooked Japanese-style seasoned egg with a runny core. 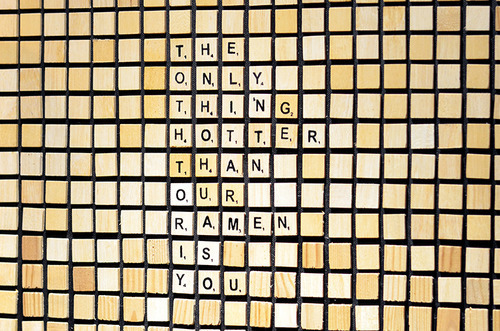 Who doesn’t want an extra egg on a delicious ramen? 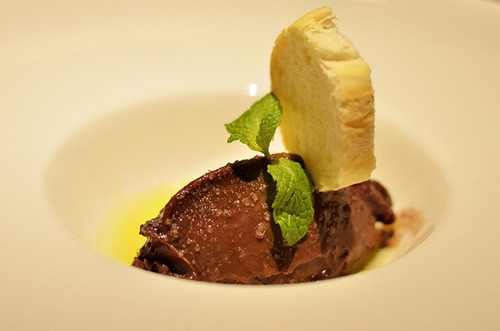 Poop of the Gods | Belgian chocolate with sea salt and olive oil. It looks exactly like that when it arrived. 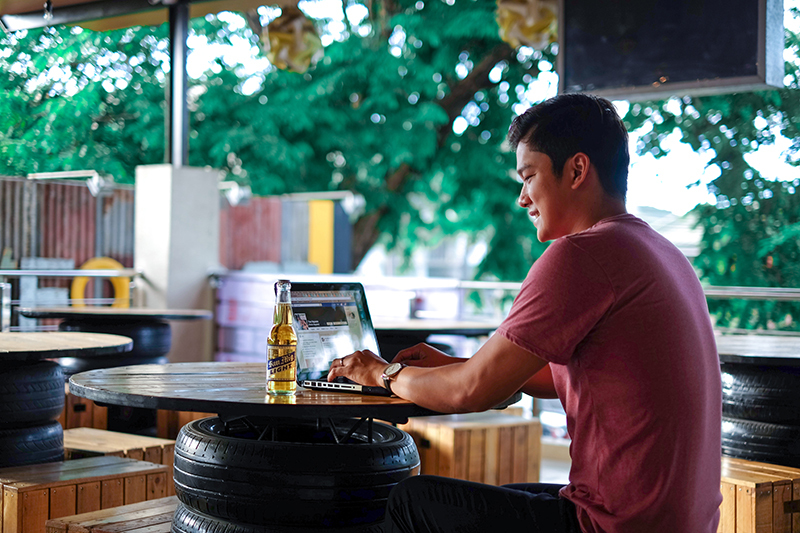 If you’re less tolerant, the name could be an appetite-killer. Honestly, it’s really good! For more information or updates, like them on Facebook and follow them on Twitter.